"Gathering occultation data is an incredibly difficult task," said New Horizons occultation event leader Marc Buie of the Southwest Research Institute, Boulder, Colorado, who also discovered Ultima Thule about a year before New Horizons flew past Pluto in July 2015. "We are literally at the limit of what we can detect with Hubble and the amount of computer processing needed to resolve the data is staggering." 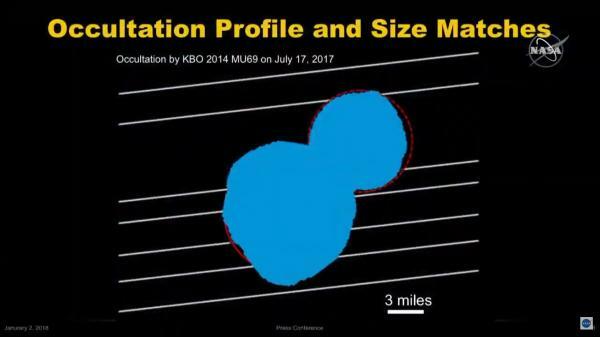 The final occultation observations of Ultima Thule are scheduled for Aug. 4 in Senegal and Colombia, with Buie again leading the effort. "Our team of almost 50 researchers using telescopes in Senegal and in Colombia are certainly hoping lightning will strike twice and we'll see more blips in the stars," he said. 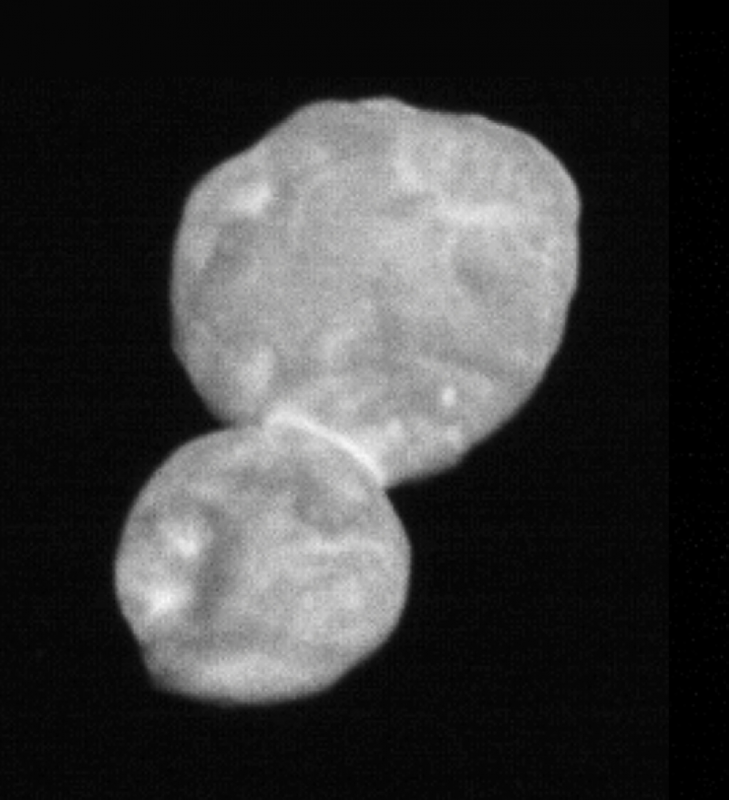 "This occultation will give us hints about what to expect at Ultima Thule and help us refine our flyby plans." Question: Is this an occultation of two different objects that are very close together, so that one is observed in Senegal and the other in Columbia, or is it the same occultation, with the shadow moving from one place to another? 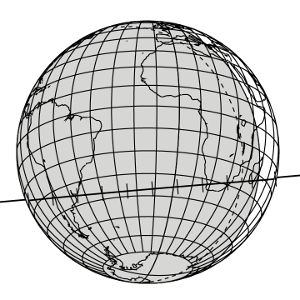 For background see Timing shadows from the Kuiper belt! Any news? Did it work? 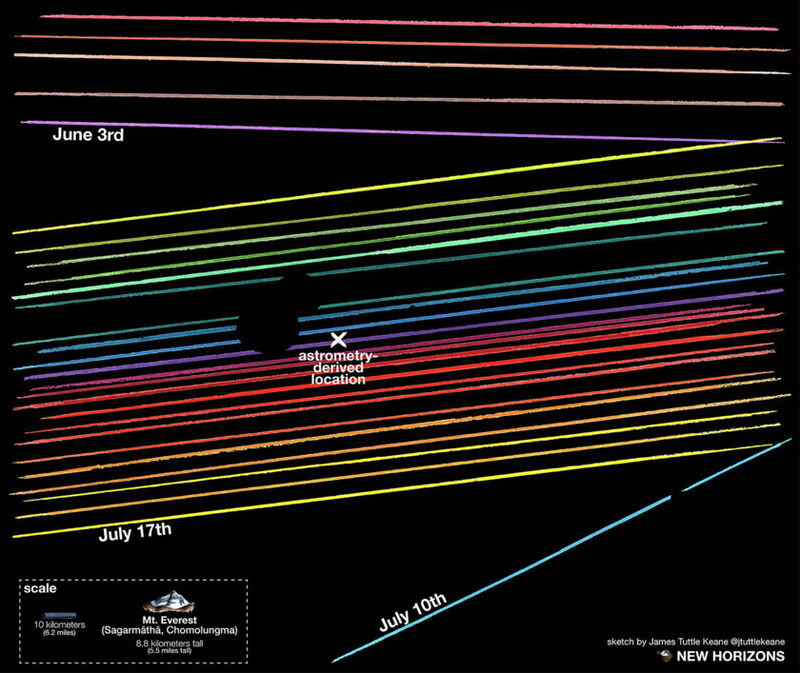 as well as How (the heck) can 2014 MU69's orbit be know well enough for a close flyby by New Horizons?, and answers therein. Is this an occultation of two different objects that are very close together, so that one is observed in Senegal and the other in Columbia, or is it the same occultation, with the shadow moving from one place to another? It is the occultation by Ultima Thule of one star, seen from different locations. Like the earlier observations, the 2018 occultation campaign observed the occultation from multiple places to increase the chance of getting a good observation. Despite some digging, I haven't found which stars were used for these observations. Not the answer you're looking for? Browse other questions tagged new-horizons 2014-mu69 or ask your own question.